"Gymnastic Address Labels" product is already in your cart. 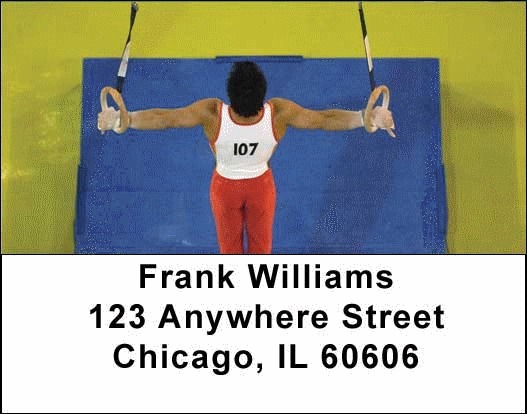 These are some of the coolest Gymnastic address labels on the market. For the true sports fan, we offer unique designs featuring your favorite sports. We are pleased to also offer matching checks to go with your address labels.